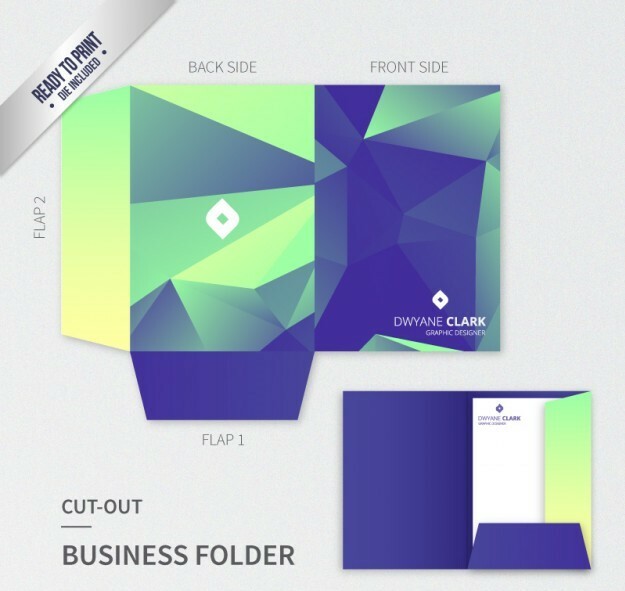 We offer all types of custom folders such as Presentation folders, Custom Pocket folders, bi-panel & tri-panel folders. Our premium 350 gsm C2S card stock is used for premium quality. We have various finishing options like UV spot raised ink, gold foiling. 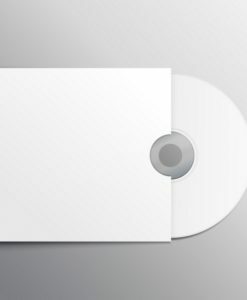 Super high gloss & Premium smooth matte lamination is also available. 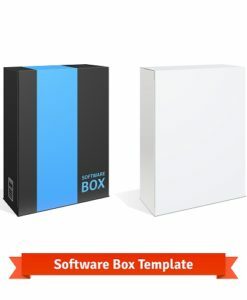 Printingsolo.co.uk offers various options for custom presentation folder printing. Our customers can use them for all sorts of purposes such representing their business, meeting new clients and handing them their portfolios. 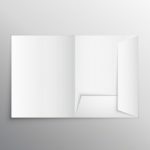 We offer standard 9×12 presentation folders, 6×9 custom pocket folders with business card slit options or any size. 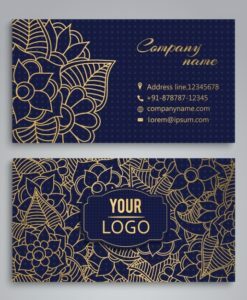 Our soft-touch two-sided coated premium card stock is known for best quality. Printed presentation folders are an amazing and effective way to organize your business documents. 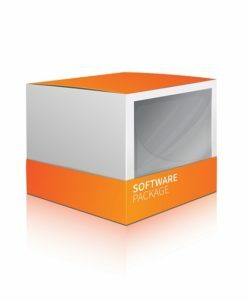 It can also demonstrate your customers that you are professional business entity. Moreover, we know that creating a long lasting professional impression on your customers is necessary for your business. We have created custom made presentation & pocket folders with various finishing options such as super high gloss & premium smooth matte finish. You can also have embossed finishing as well. Our 300gsm & 350gsm premium card stock folders are sturdy and gives premium feel in hand. You can also use smaller custom pocket folder printing to suit your business needs. 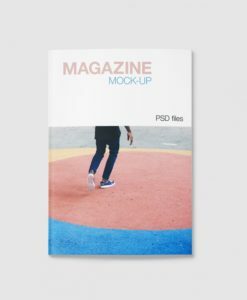 Presentation folder printing with UV spot raised ink are also famous among our customers since they stand out in the crowd and gives luxurious feel. It can also help to improve the brand popularity by offering business information, product information about your business model. 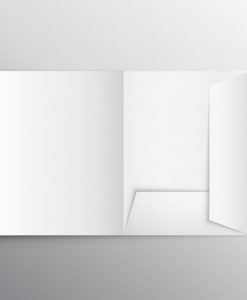 Custom printed Presentation Folder printing is a perfect way to build your credibility and promote your business identity. Include your corporate images & brand logo with full color cmyk for clear and crisp resolution. We are committed to provide economical custom cheap pocket folders printing to all customers to promote their business identity. 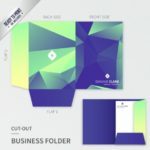 We offer all different varieties such as presentation folder printing, pocket folders, custom folders with two or more business slit inside them. 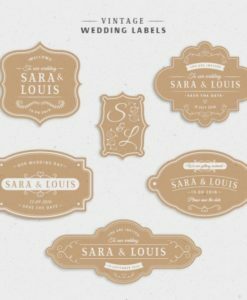 We can also design any custom made product for our customers with free graphic designing services and free shipping in UK. Please visit our business cards printing page for other options as well.